The Compound Effect shows us how to make lasting changes by paying attention to the smallest decisions we make – and their cumulative effect on us. It’s about the slow burn, not the big gesture. 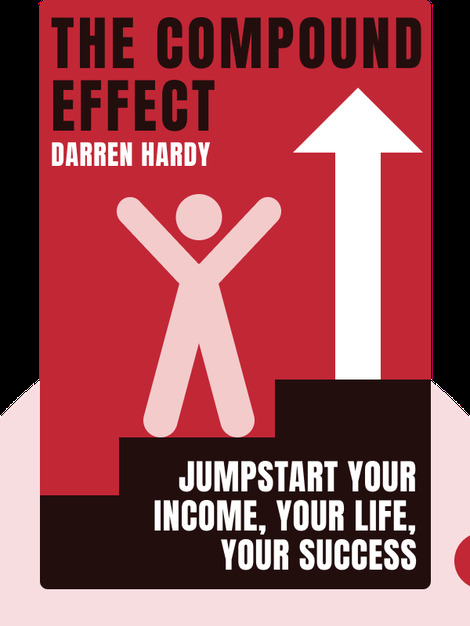 Author Darren Hardy teaches us that by accepting responsibility for our own lives, we can change our habits and carve out a life that is more successful, fulfilling and happy. 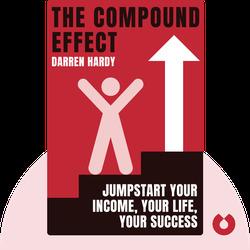 Darren Hardy is a motivational speaker, bestselling author and the publisher of Success magazine. Previously, he was the executive producer of two television networks, The People’s Network, and The Success Training Network.